For Students Attending the event. 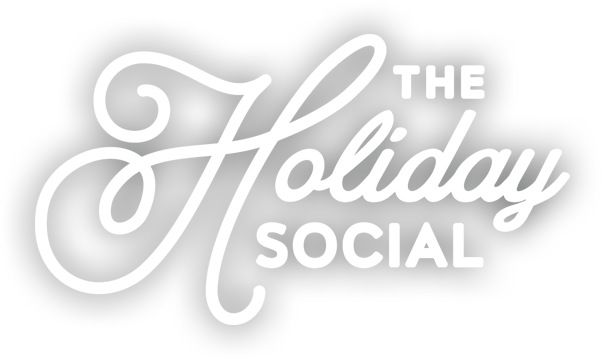 The Mortgage Investment Association of British Columbia (MIABC) is pleased to announce that this year’s Winter Holiday Social will be held Tuesday, December 11th. With great food, beverages and plenty of time to network, this is a very popular event. Our Board of Directors and Golf Committee are please to present the Greater Vancouver Food Bank with the 2018 donation from the net proceeds collected from our Annual MIABC Golf Tournament. Note: No receipts will be issued. Please Print a copy of your registration page or notice. If you are paying by cheque please make it payable to The Mortgage Investment Association of B.C. and bring it with you to the Terminal City Club. No cash payment at the door.